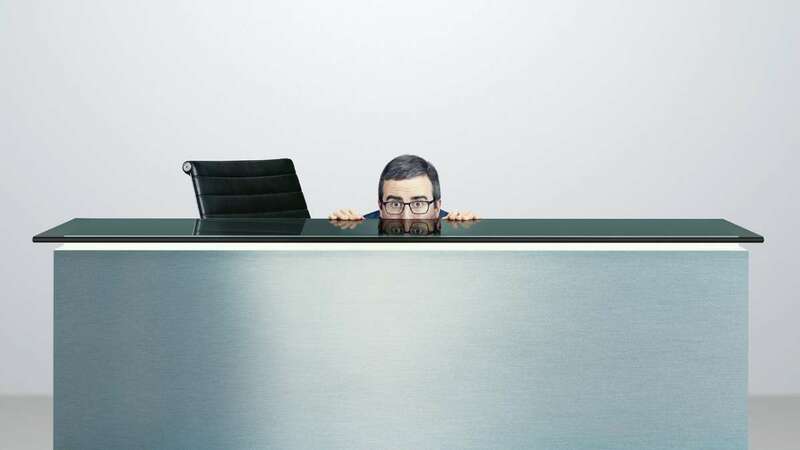 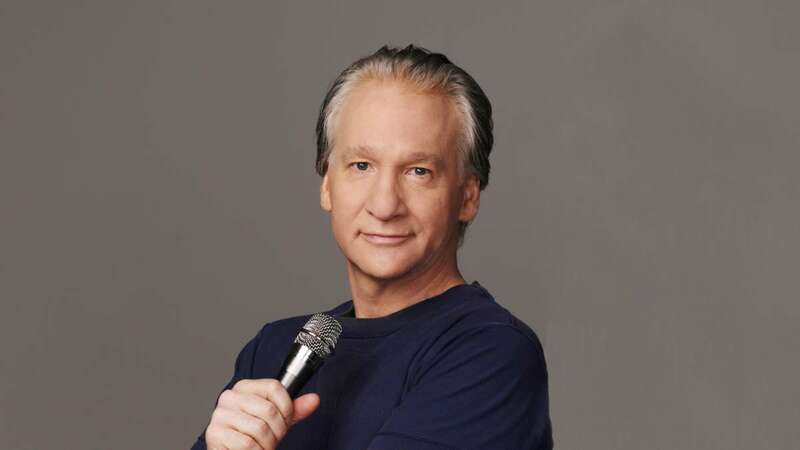 He's irrepressible, opinionated, and of course, politically incorrect. 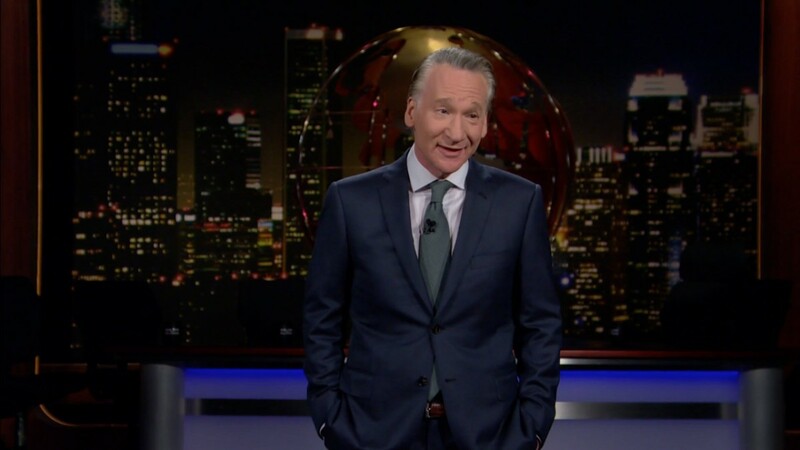 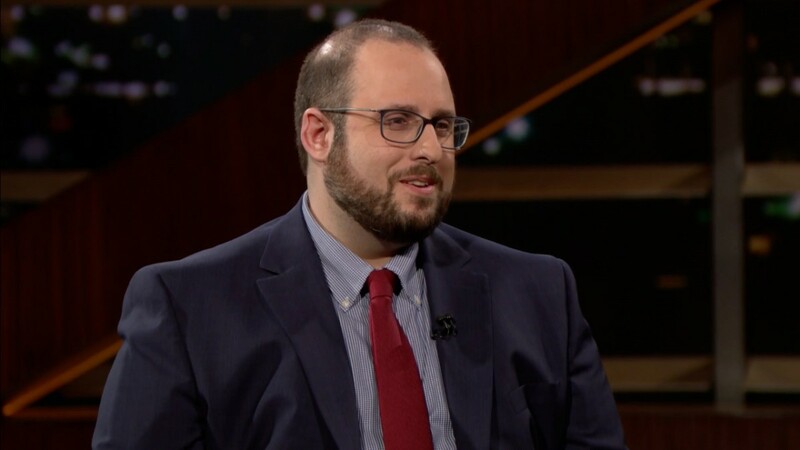 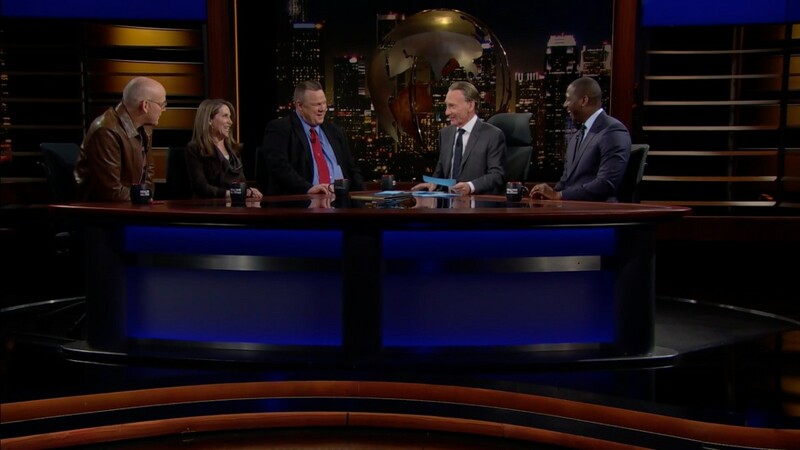 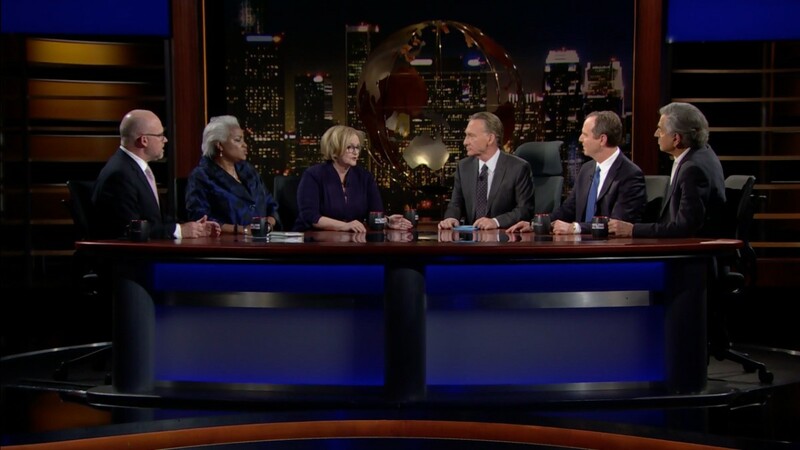 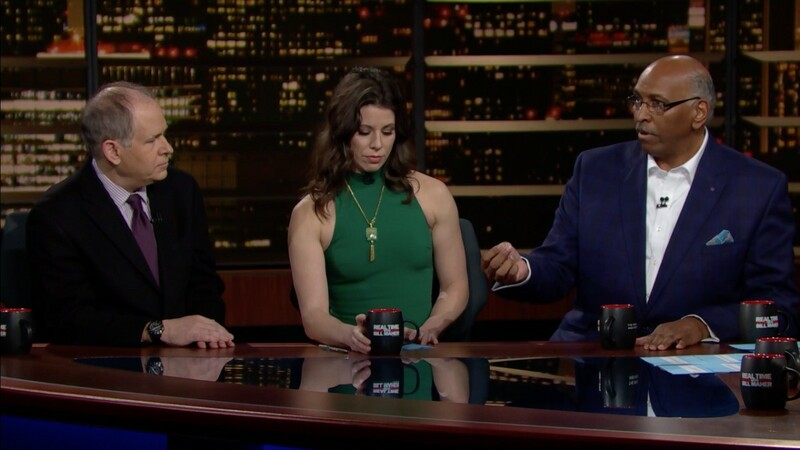 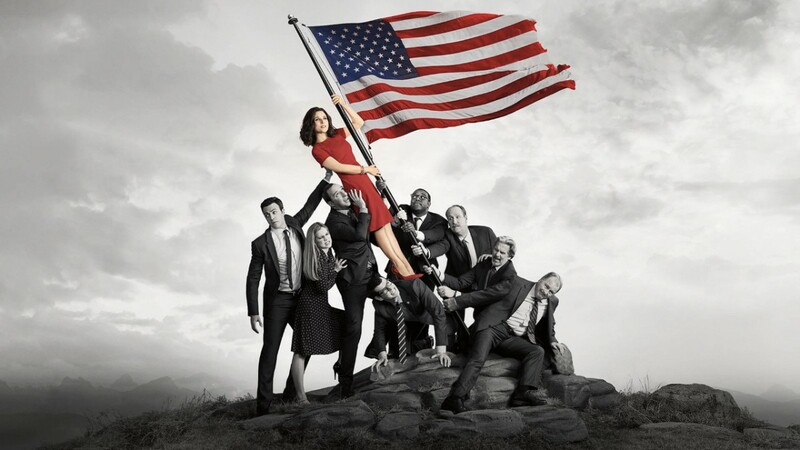 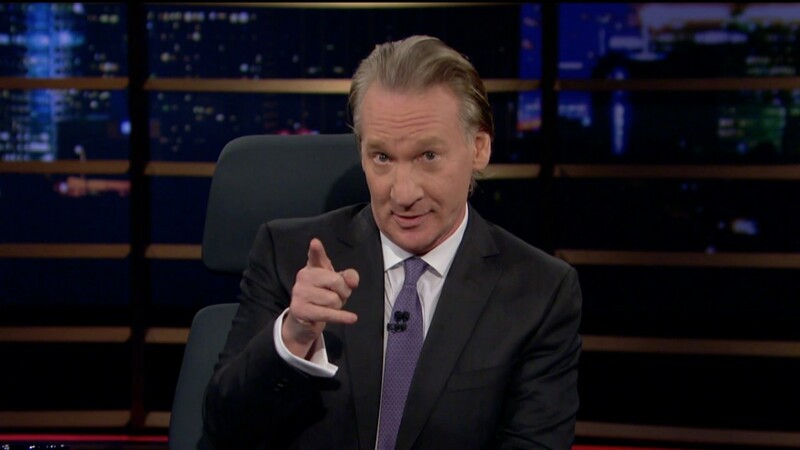 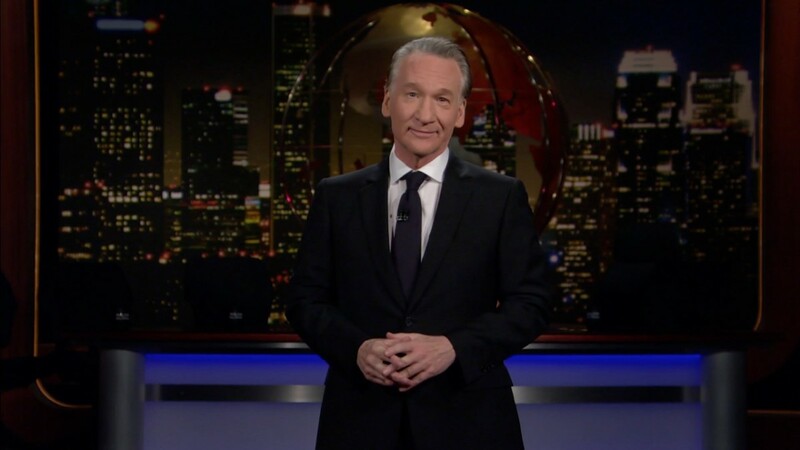 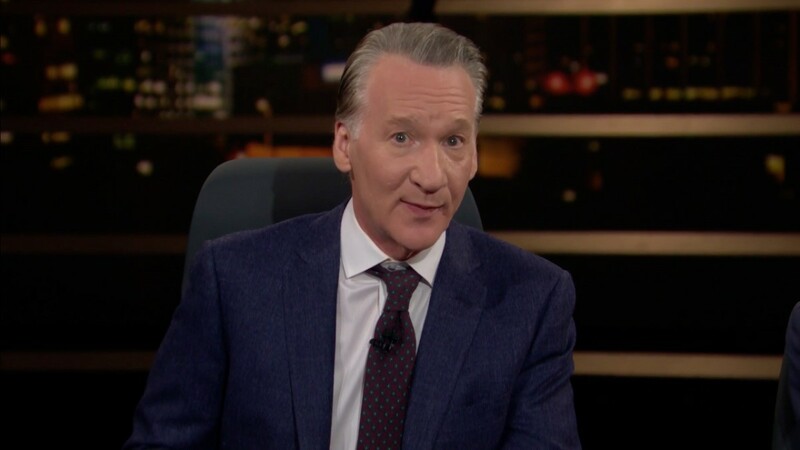 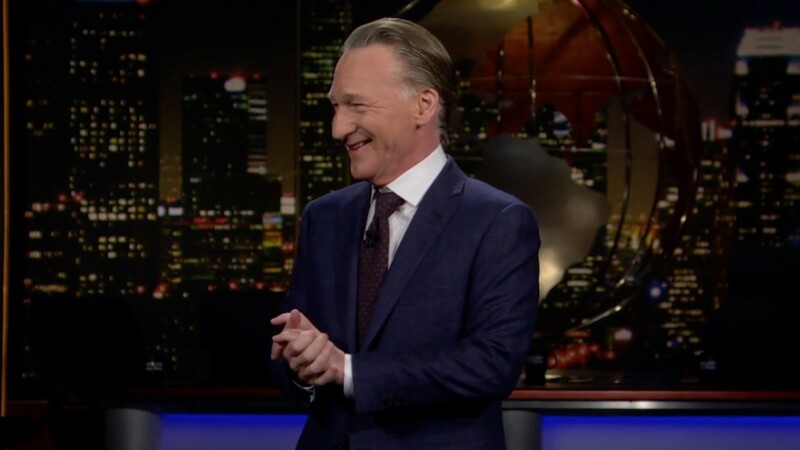 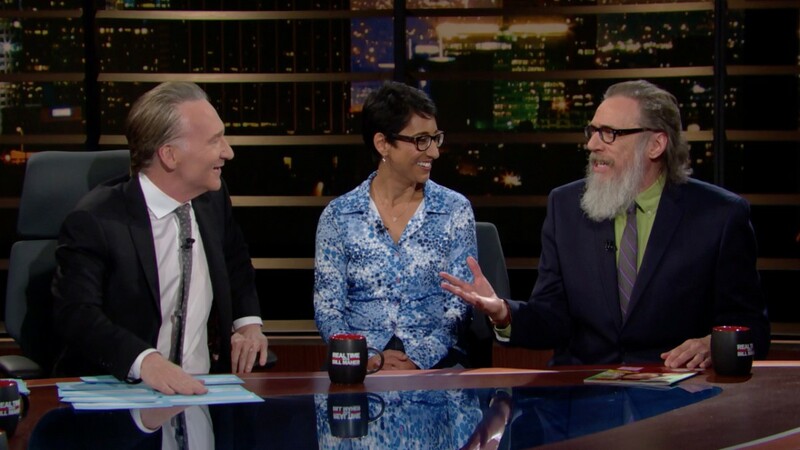 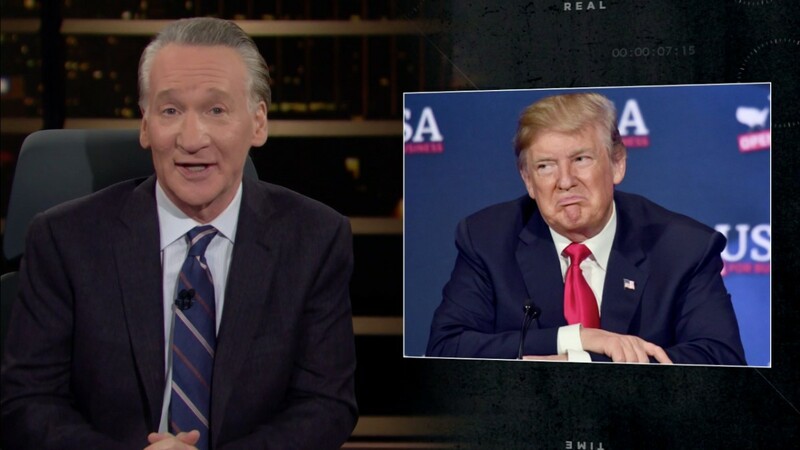 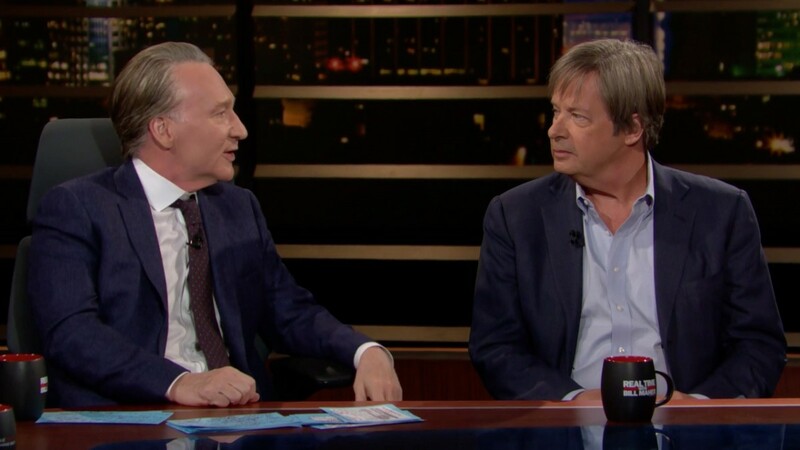 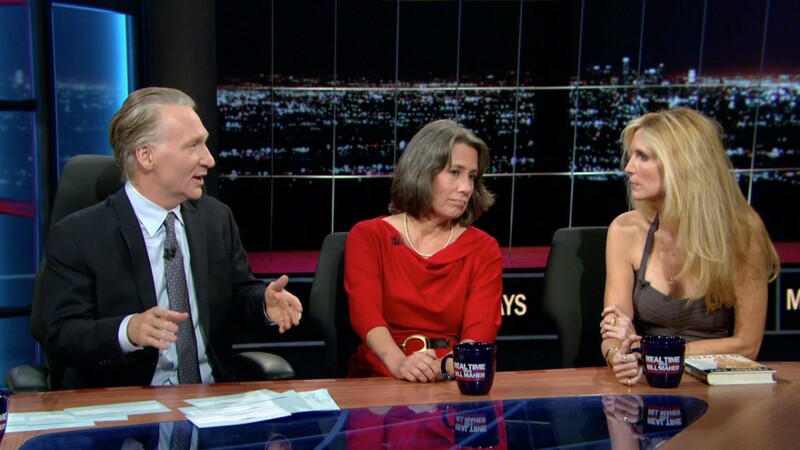 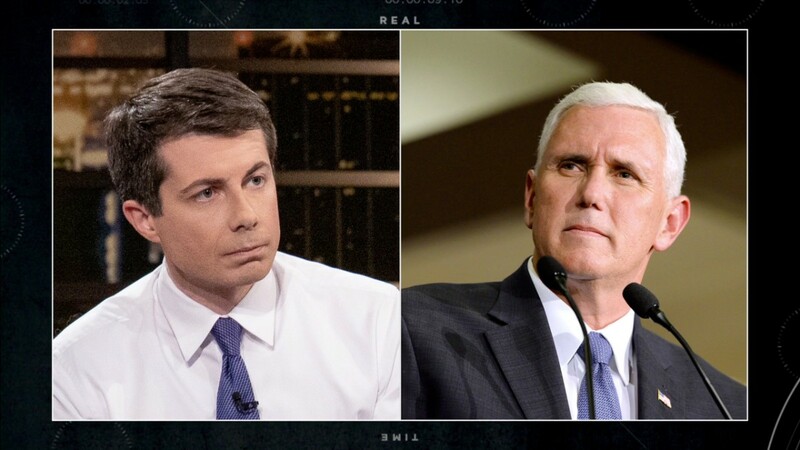 Comedian and satirist Bill Maher hosts this long-running, Emmy-nominated talk show, covering the week’s news and featuring a panel of guests, including actors, activists, politicians, musicians, comedians and more. 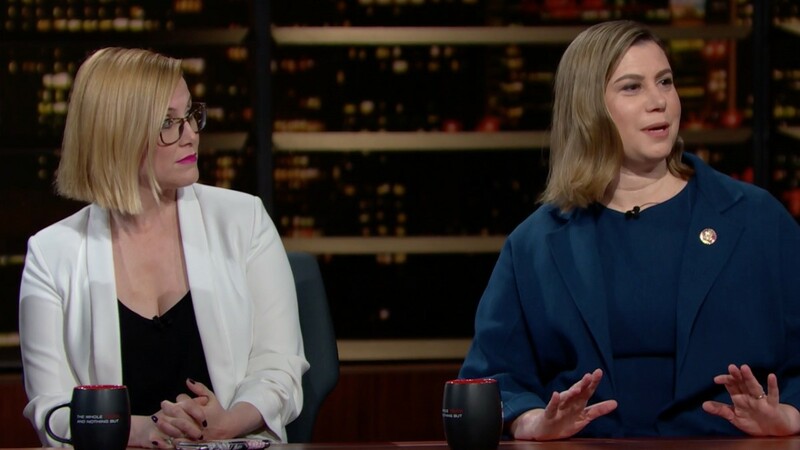 From Ann Coulter to Milo Yiannopoulos, take a look back at the show’s history with conservative guests. 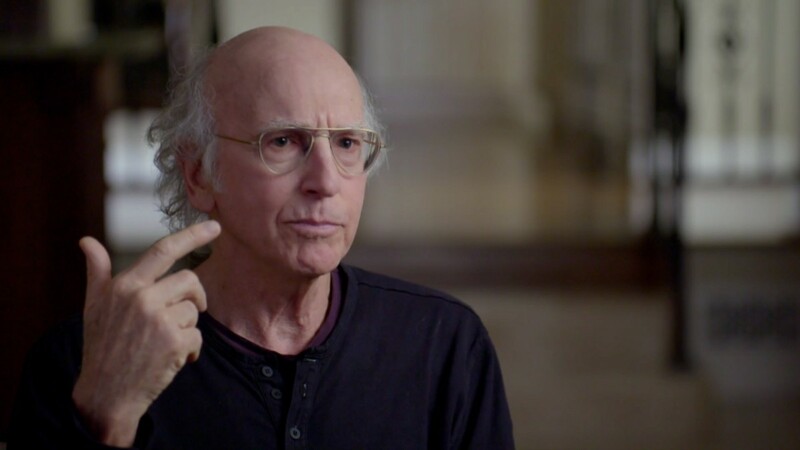 The Curb Your Enthusiasm star discusses what makes Bill a great comedian. 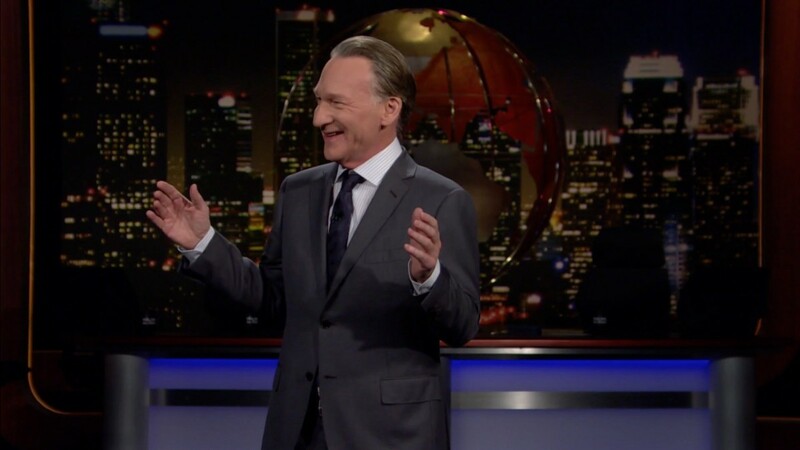 These are the clips that have viewers buzzing and chiming in on Twitter. 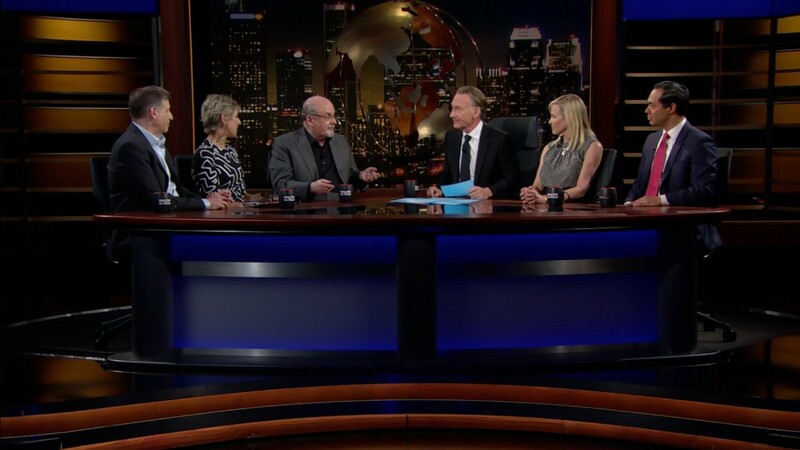 Bill and his roundtable guests answer viewer questions after the show. 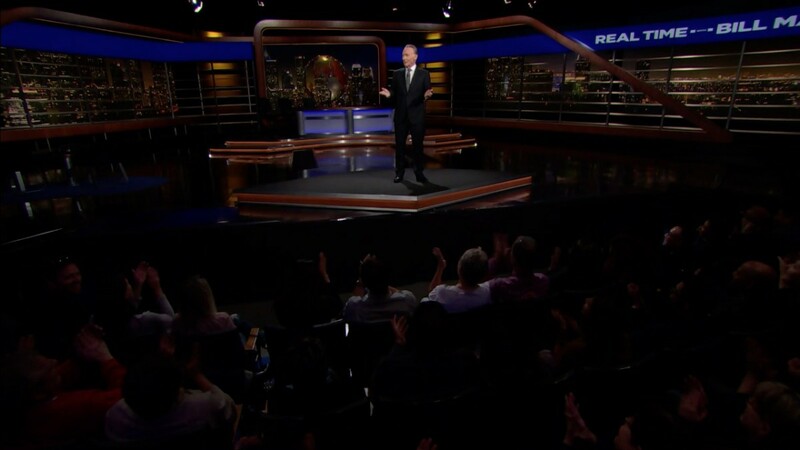 Can’t catch the show on Friday night? 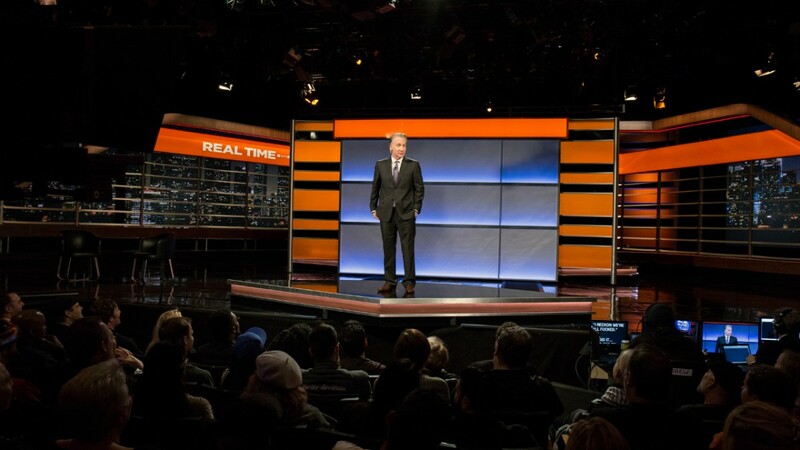 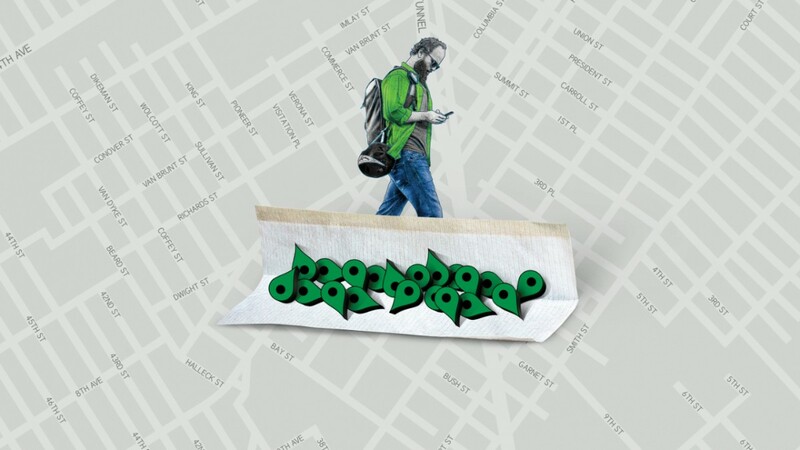 Listen to every single episode of Real Time through the show’s official podcast.